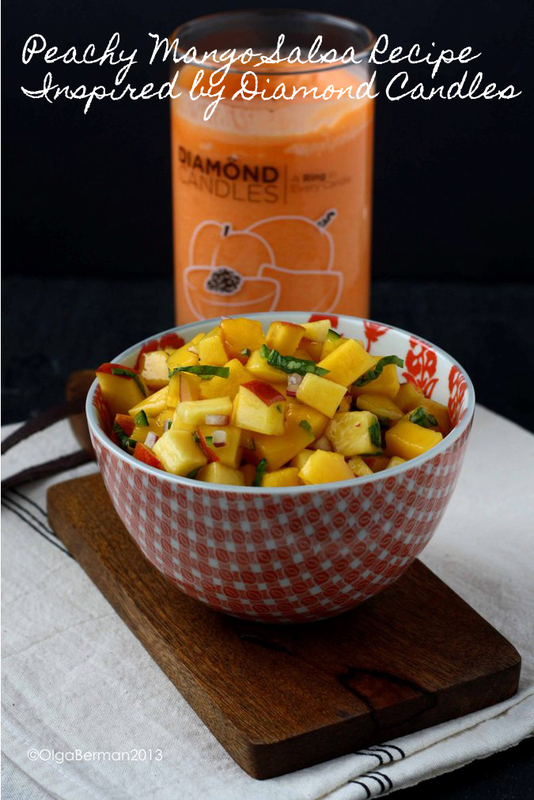 What does Peachy Mango Salsa have to do with candles?? Well, there is a back story to this recipe. 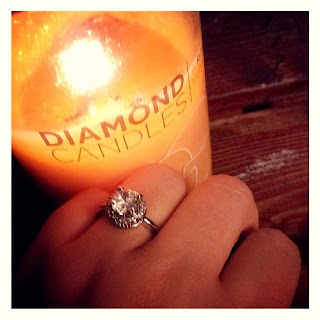 Last month I received an email asking if I'd like to try out one of the Diamond Candles and write about them. 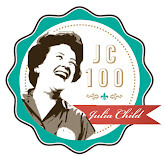 I'll be honest: my first thought was what do candles have to do with a food blog? But then I decided to check out Diamond Candles website and found beautiful soy candles with fun names and beautiful colors. And the kicker was that each candle had a ring hidden in it!!! WHAT!?!? Yes! 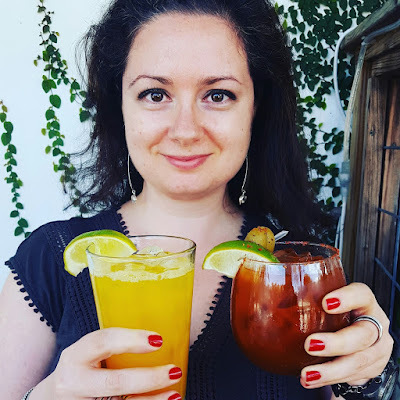 So I decided to request a Peachy Mango candle and make a recipe with similar flavors: Peachy Mango Salsa. And if you are wondering what kind of a ring I found in my candle, well, you'll have to just read till the end of the post to find out. 1. 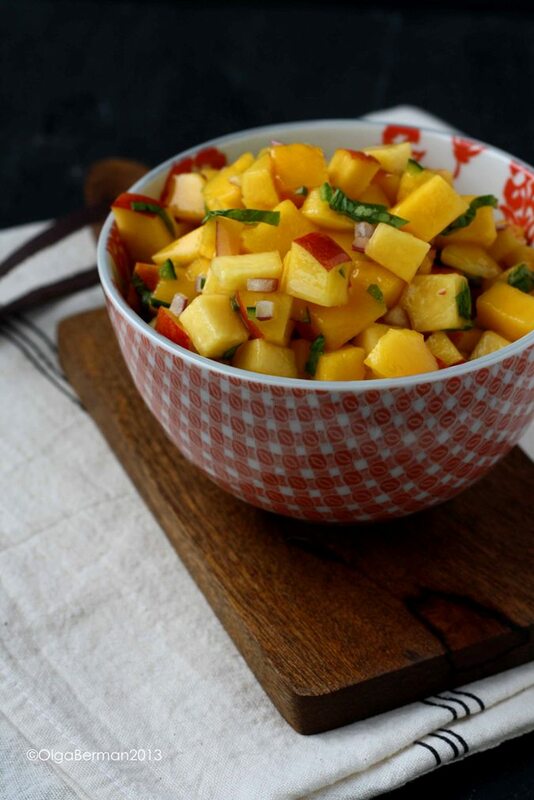 Combine all the ingredients in a bowl and refrigerate for at least 30 minutes. Aren't the colors gorgeous? 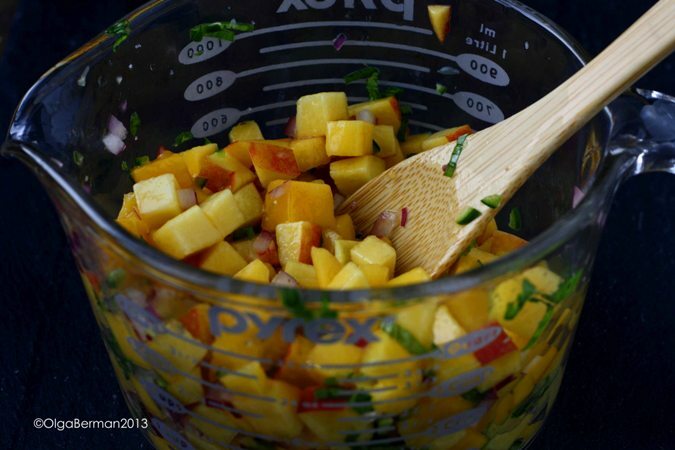 Hurry up and make this salsa while peaches are still sweet and juicy. 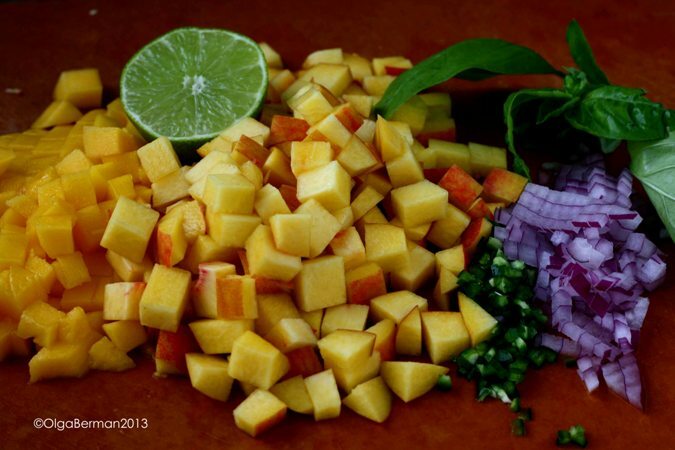 You can serve it with chips or as a topping for grilled fish or chicken. For more information on Diamond Candles check out their Facebook and Twitter. 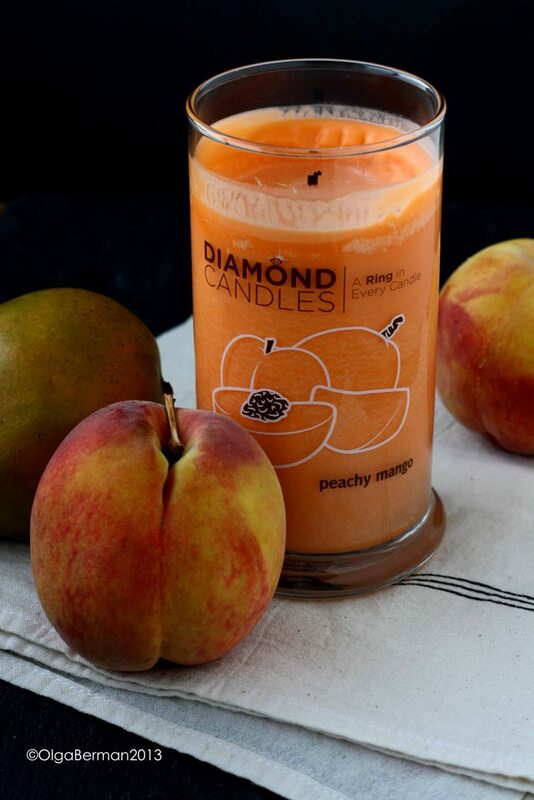 Disclosure: Diamond Candles sent me a Peachy Mango candle to try but did not pay me for this post. All opinions are my own. I would definitely treat myself to another one of their candles for a fun occasion. 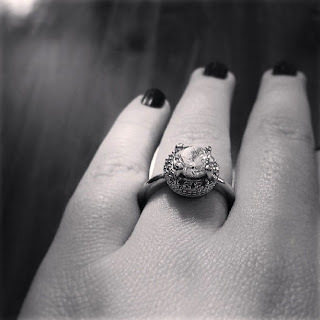 The ring is so pretty! What a neat idea. The salsa looks soo good!